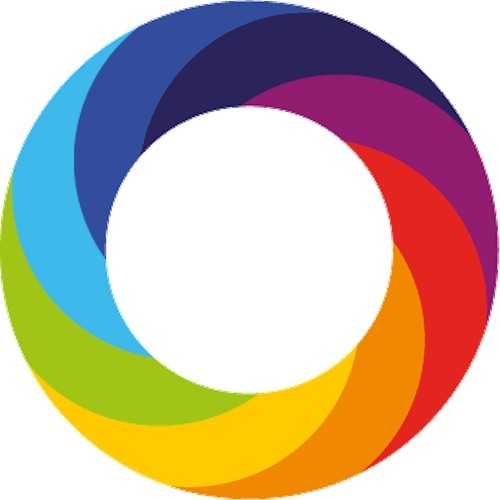 Welcome to the Altmetric Podcast, where we bring you the stories behind the science that is being discussed the most online. Thousands of conversations about scientific research happen online every day and at Altmetric we track and collate these conversations. In our podcast series, we interview the researchers behind the research that is being discussed the most, so you can find out why.